← 2 Sentences You Don’t Want to Hear … Together! 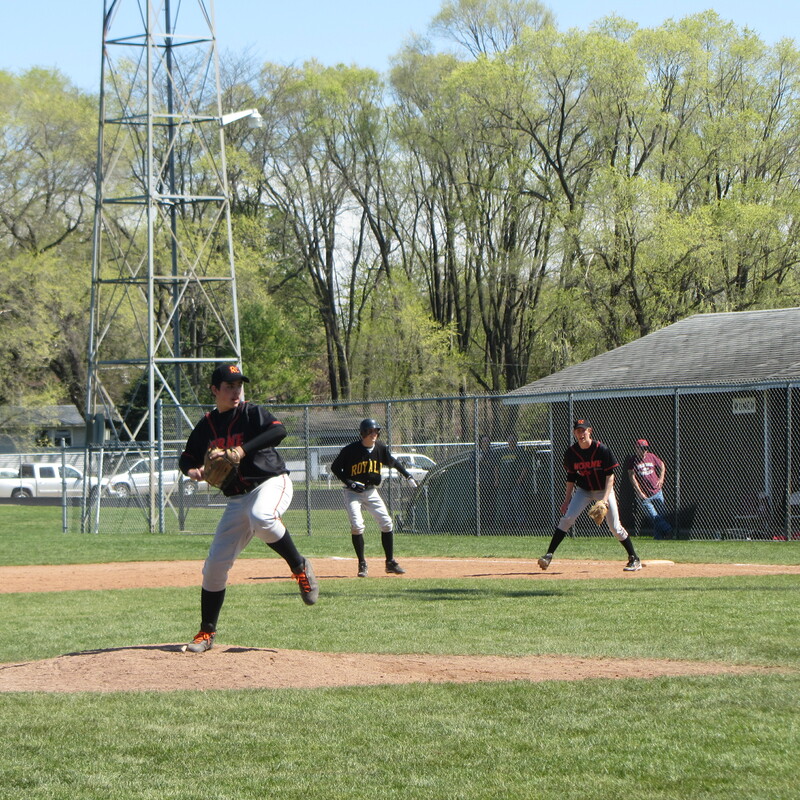 As I spoke to our player on first, “Watch the pitcher,” the pitcher he was supposed to watch picked him off. Because the first-base coach (that would be me) distracted his own base runner. Sheesh! I’ve got a lot to learn about coaching this game. 1) Making mistakes isn’t a mistake unless you don’t learn from them. I’ve made three egregious errors as a coach (actually more but who’s counting? )—overestimating my player’s speed while underestimating their outfielder’s arm, distracting my own base runner while he’s off the base, and yelling “Go, go, go!” when a player missed a steal sign (that tips off the opponents, not a good idea). I pencil the mistakes into my memory and then don’t repeat them. 2) Seek out the wise and skilled. I don’t know much about coaching baseball, but I know those who do. Some are older. Some are younger. All of them are wiser and more skilled than I. If I want to improve (and I do), I find those guys. 3) Listen and learn. In a post-game bus trip, the four coaches, including me, sat up front. The other three talked baseball. I listened. On occasion I asked a question but, for the most part, I kept my mouth shut and my ears open. Her statement highlights a great reason why I love community. We can learn from one another and live better lives for Christ. I’m curious. What are you learning and who helps you with the lessons? 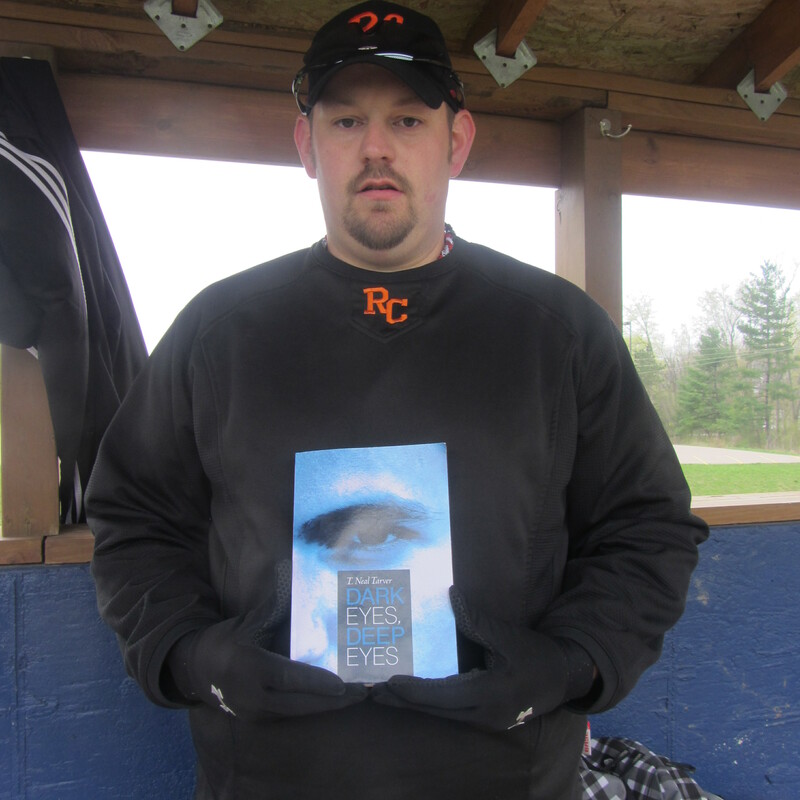 "Dark Eyes, Deep Eyes" in the dugout with Coach Shaun Ruhland. This entry was posted in Lessons from Sports and tagged Baseball, coaching baseball, dumb moves, learning, learning from mistakes, wisdom. Bookmark the permalink. First, thank you for the mention. I am honored and humbled by it. Second, in addition to learning how to be better socially, I am also learning to be less critical as well as to loosen up. All related, I realize, but specifically I am thinking of how I interact with my kids. I am too critical of them too often, and I think I am stifling who they are at times. So, I am searching for ways to help them flourish in who God made them to be while at the same time teaching them the critical importance of obedience and respect. I look to others for how they parent their kids, not just the ones I feel are doing things right (getting harder to find these days) but also to the ones who are looking back on what is already done and who have lessons to offer from that as well as to those who are not doing so well in that area. I think I can learn from every, yes every single one, parent that I see interacting with their kids. Our kids are a challenge. We won’t them to be better than we were at their age. We have anxious moments because we want them to succeed and we’re afraid they’ll fail. Both with them and us, we need to allow room for failure, to not bang on them or batter our own selves for the inevitable mistakes (seems I make that point somewhere in some writing or other).